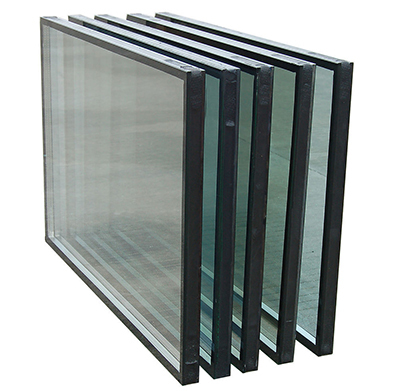 Our Chicago Low E glass style offers enhanced insulation and is an exceptional option in all environment circumstances. 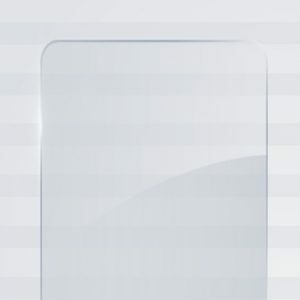 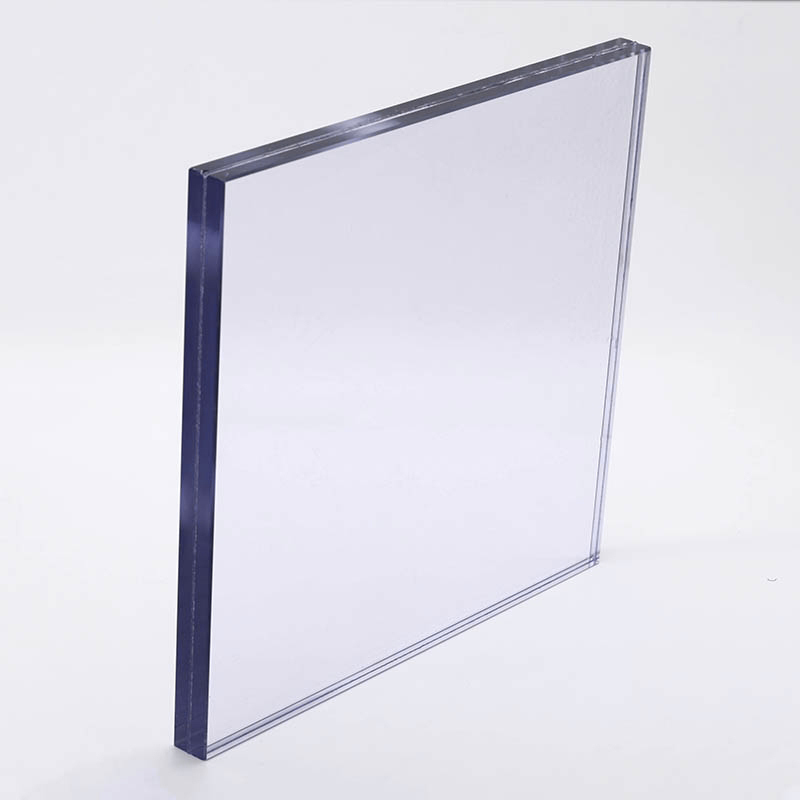 Low Emissivity glass provides a thin metal covering on the glass that reflects thermal radiation or hinders its emission-reducing heat transfer through the glass. 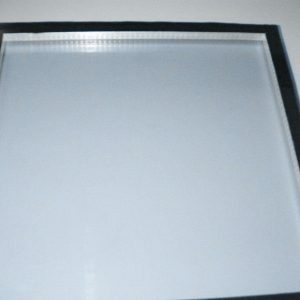 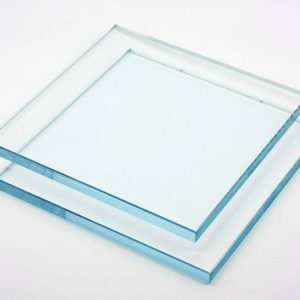 Layering glass in Low-e has been produced to reduce the size of both the infrared as well as the ultraviolet light that can shine through glass without damaging the amount of view-able light that is offered. 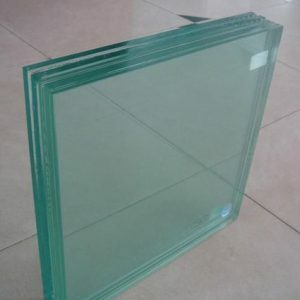 Other glass types are available: Toughened Glass, Tempered Glass, Laminated Glass, LowE Glass, Plexi Glass, Single Pane Glass, Tinted Glass and Double Pane / Insulated Glass.